This is Monik Template, one of the most complete, premium template ever made. 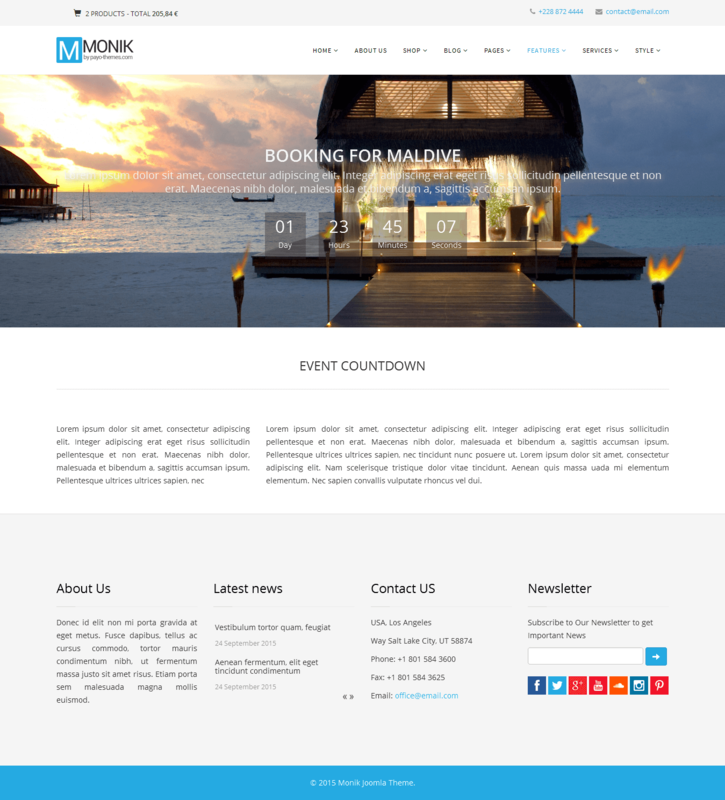 This is an ultra-premium, highly-responsive Joomla Template built for all kind of websites. 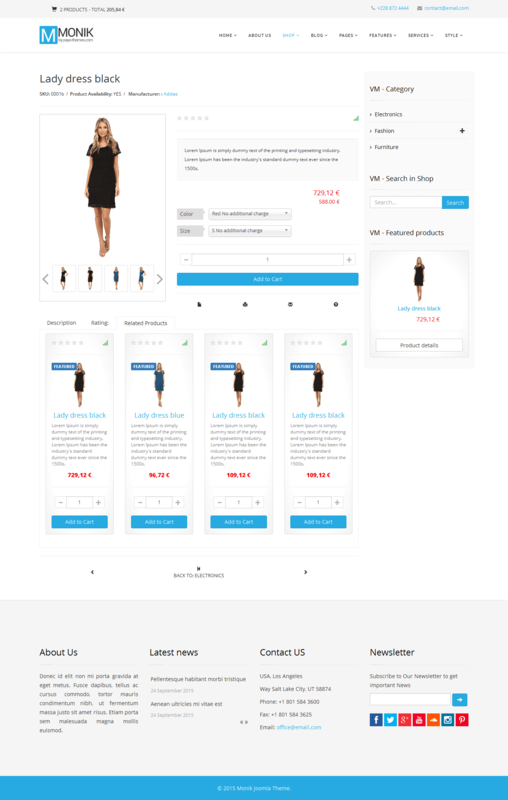 Monik is also made on Bootstrap3, great mega menu, virtuemart ready, so is fast, clean (code and design), simple to administrate and custom. 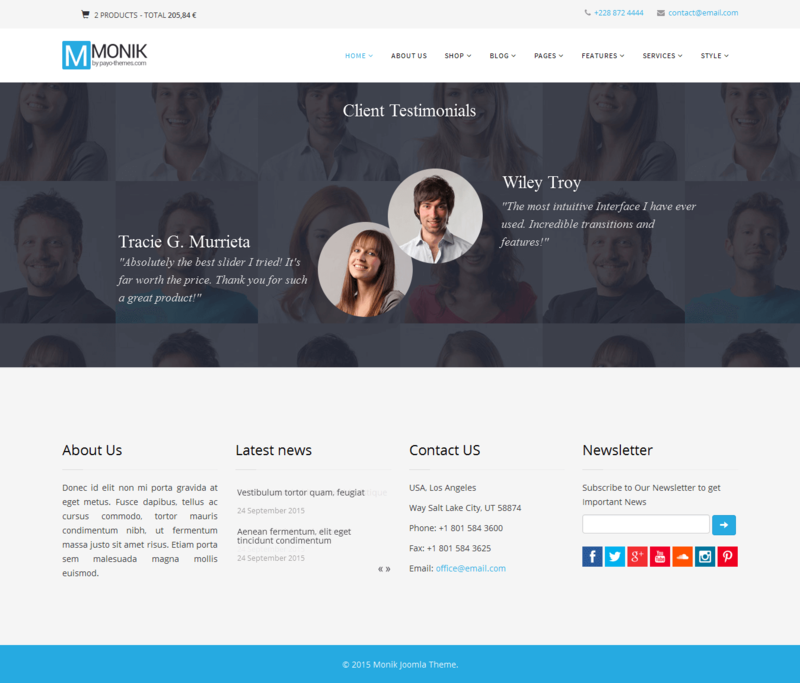 Monik is fully responsive and perfect horizontal responsive bootstrap template. This multi-purpose design can be used for any type of websites like corporate, agency, nonprofit, consultant agency, freelancer or general business or small business. 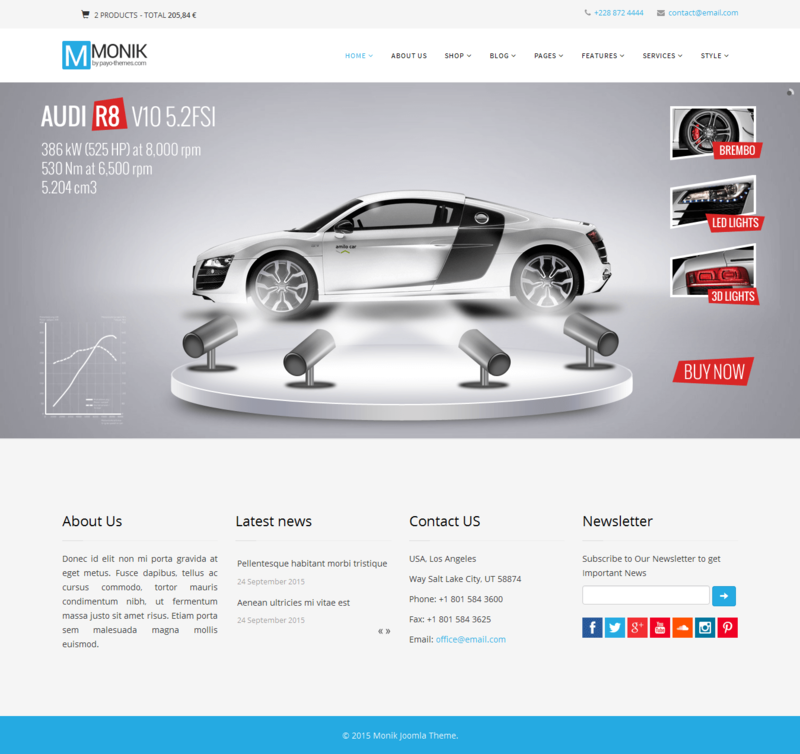 Monik from payo-themes is build on framework helix3 with manny customs design. It’s also a great deal having premium plugins inside!!! 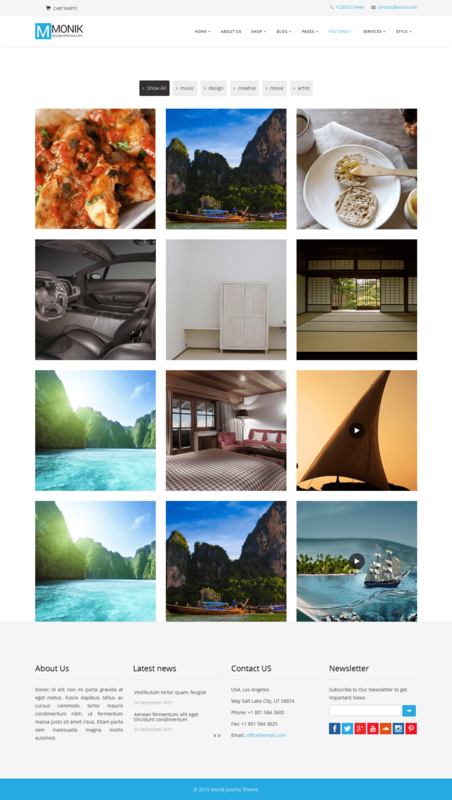 open in popup: image, text , text with image, video. in page builder or just like normal joomla module. How can i make update? Yes, we offer free support for our theme.